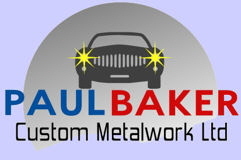 Car Welding, Classic Car Restoration in Winchester, Hampshire UK, all your Welding needs! We can tailor make gates, railings and doors, to suit all your requirements. we can work with a design of yours or assist in designing the perfect solution to fit your needs.